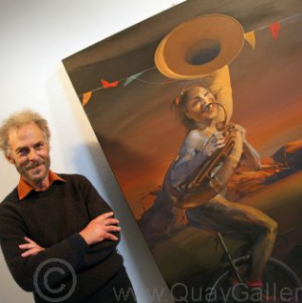 Quay Gallery was founded by Sue Schaare and Richard Meyers and opened for business on 1st January 2008. 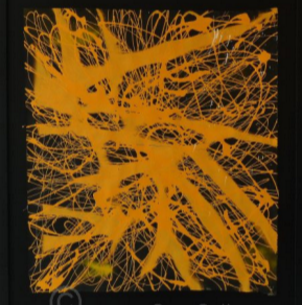 Whether you're seeking a statement piece for your home, a sound investment or a unique and affordable gift, Quay Gallery offers an excellent selection of NZ art. The depth of talent in Hawkes Bay and beyond will leave you inspired. If you'd like to purchase paintings or artwork now, browse our ​online art gallery via the links below. 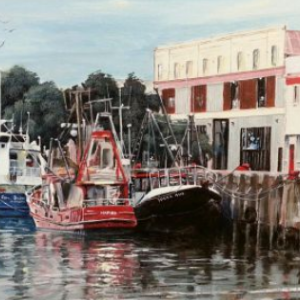 "If you are looking for a unique gift for a birthday, wedding, anniversary or corporate, Quay Gallery is the perfect place to visit."